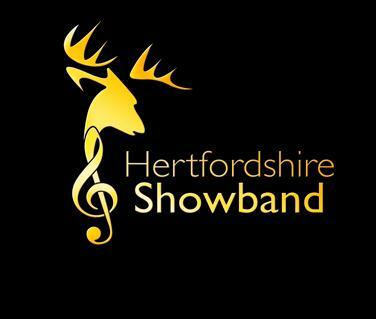 The Hertfordshire Showband based in Potters Bar Hertfordshire, is one of the UK's most successful marching bands. The 60 strong band is administered by the Hertfordshire Band Academy and caters for young people and adults. Members have the opportunity to perform in competitions, concerts and events both locally and abroad. Over the past few years the band has competed in the World Music Contest, World Showband Contest and the European Marching and Showband Championships, winning no less than 6 gold and 3 silver medals. 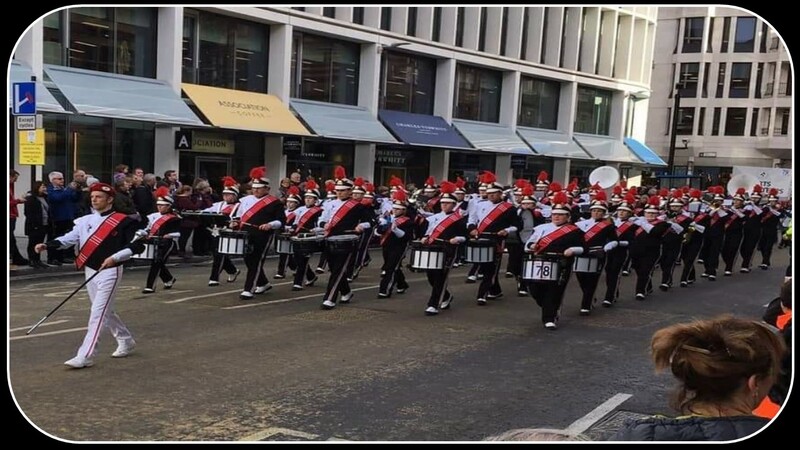 The showband has also performed at Windsor Castle, The Royal Tournament, NFL at new Wembley Stadium, Saracens at new Wembley stadium, Birmingham Tattoo, Disneyland Paris, The Lord Mayor's Show in London, and in many other prestigious events and parades. In addition to these high profile events the band is equally at home performing concerts, in a theatre, on a park bandstand, or in a local pub garden! Our Christmas Concert is one of our annual highlights.